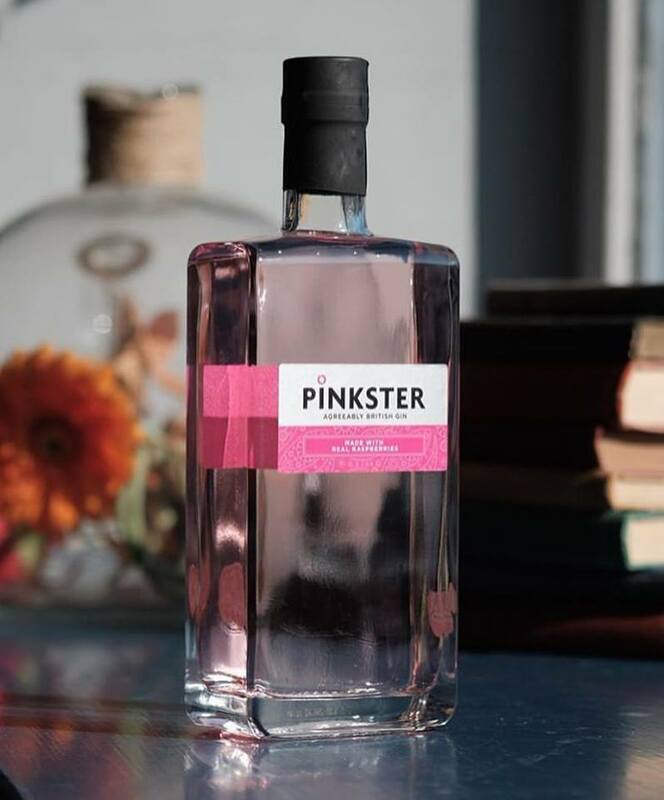 “It comes across as a more recognisably dry gin on the nose, but the juniper notes counterpoint a dominant raspberry aroma. Neat, it’s closer to a dry gin with a surprisingly light raspberry edge. A twinge of vanilla and black pepper round it out.